It's gonna be a hot one this week! 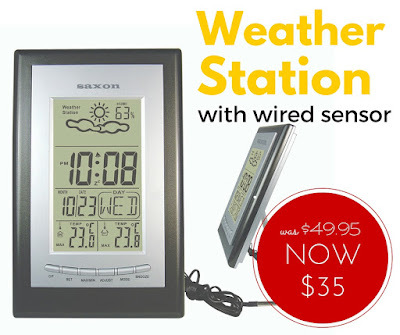 Watch the temperatures climb on your very own weather station. Only while stocks last.